Great news here at People & Process as we launch our New Welding Fabrication course in Ballina MSLETB, Co. Mayo. This exciting new course runs over 26 weeks & the aim of this Welding Fabrication Course is to provide the trainees with the skills and related knowledge in fabrication – basic skills, manual metal arc welding, oxy-acetylene welding, MIG welding and to develop their attitudes, personal effectiveness and job seeking skills which will enable them to obtain employment as welders/fabricators. 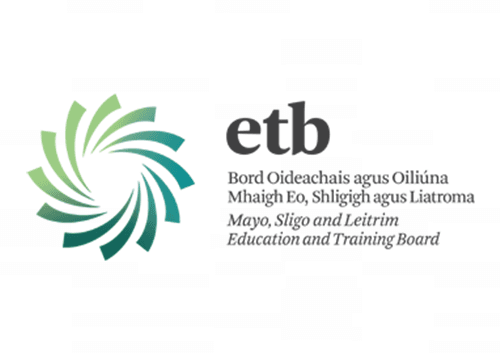 If you would like more information on this new Welding Fabrication Course or any other course in your local ETBs please give us a call on 01-6854404.